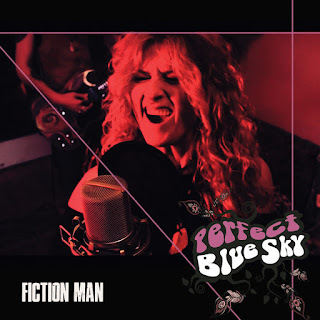 Perfect Blue Sky Releases Lyric and Live Video for the Track "Fiction Man"
Multinational Band PERFECT BLUE SKY have released their third classic rock single "Fiction Man" including a lyric video and live video. The live video was at The Preservation Room in London UK by videographer John Kye. 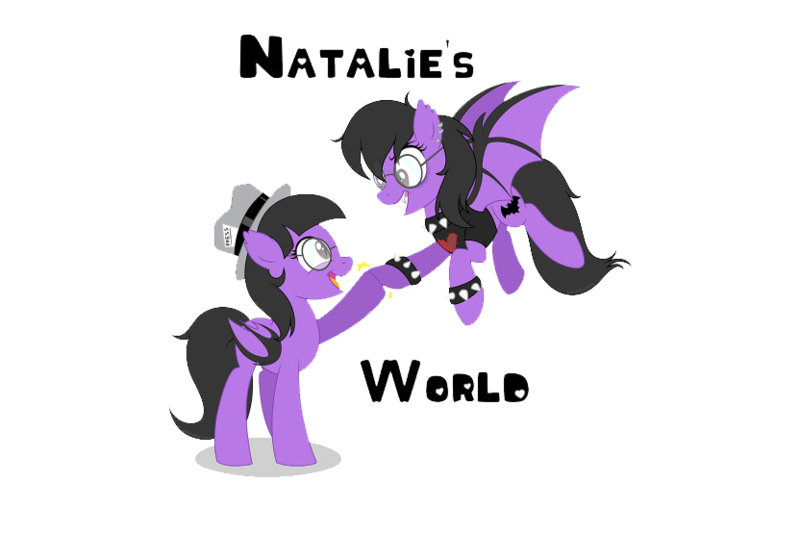 The song is taken from the album "The Eye Of Tilos", which debuted on May 19th, 2017. "Fiction Man", relates to "Anxiety And The Struggles To Keep One’s Perspective; How It Can Mislead Human Reality. We Must Try To Remember It’s Not Who We Are, It’s What Happens". The video's can be viewed below. 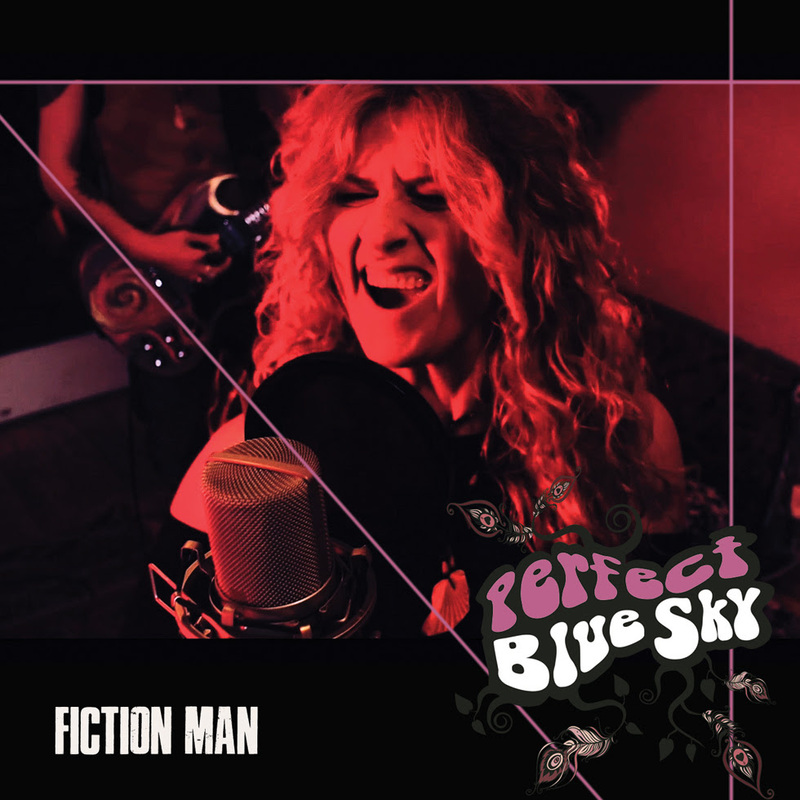 "FICTION MAN" LYRIC VIDEO: https://youtu.be/VT5tFqrSt5Y. "FICTION MAN" LIVE VIDEO: https://youtu.be/CvGLo0tfSMk.